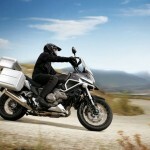 Bike reviews, tours, rentals, savings & much more! 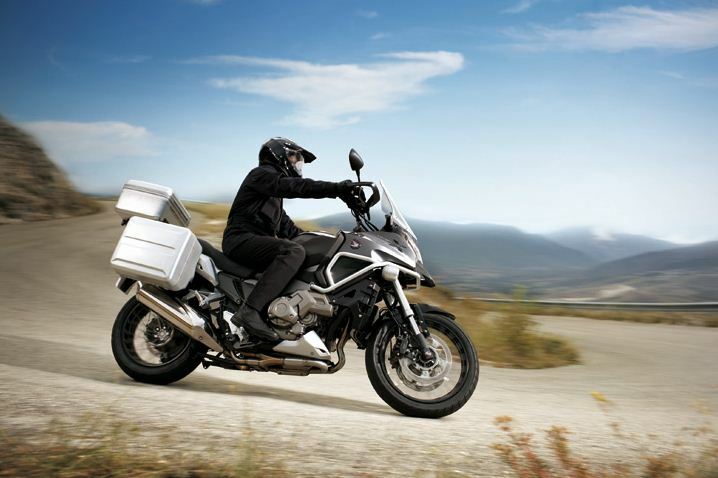 In these last couple of years Adventure Motorcycles are becoming more and more popular and one of the most bikes in demand was and still is the BMW, with it’s R1200GS! Almost every other make is today giving more importance to this market and so is Honda! 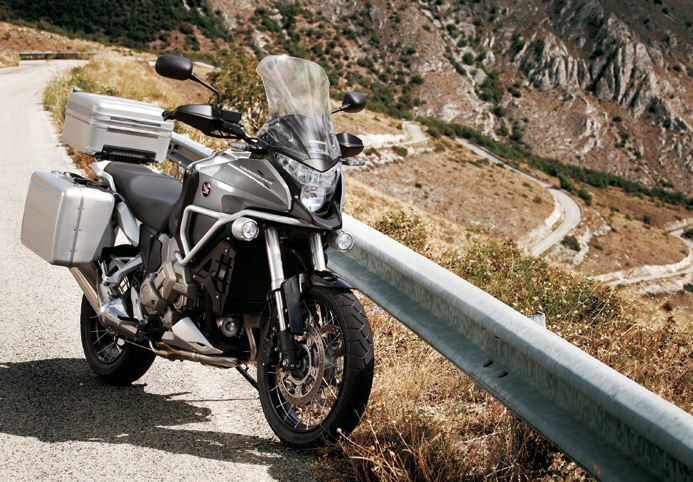 We’ve lately shared with you details on the new BMW R1250GS with its liquid-cooled boxer, the KTM 1090 and 1290 Adventure, the Triumph Tiger Explorer and even something on the Yamaha Super Tenere. 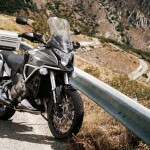 Here we are today, comparing the Honda Crosstourer with other adventure motorcycles! In 2011 Honda launched their new Adventure bike, the Honda Crosstourer, a machine which was meant to take its share in adventure motorcycles! Did it manage so far? To compete, its manufacturers decided to use their already well developed V-4 engine, which is presently being used on the VFR1200F, and keeping it as a 1237cc engine. Honda thought to install, as standard, linked ABS brakes and Traction Control and, based on some reviews, they do work really well. Let’s see what the future has prepared for us! Who will keep dominating the market? Will it still be BMW?